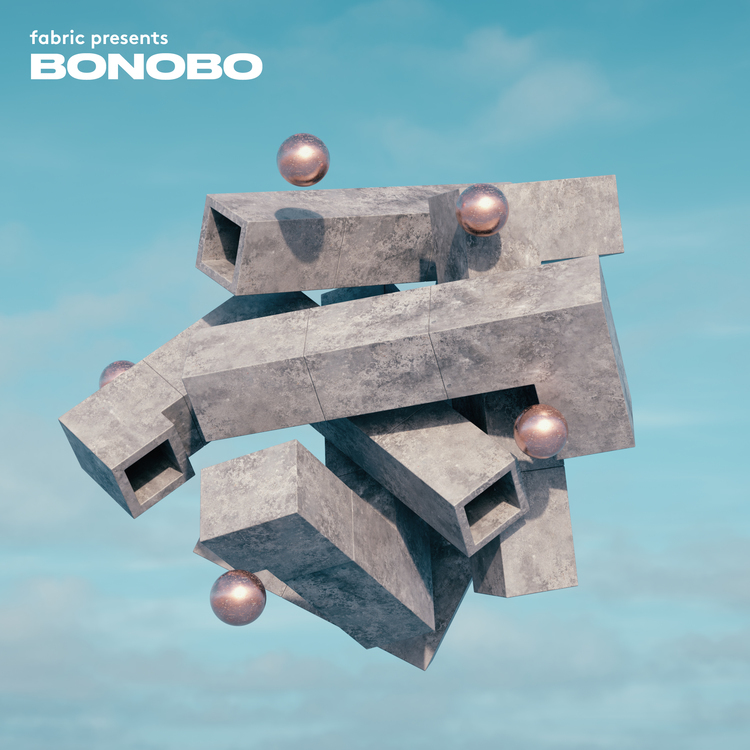 Fresh off the back of fabric break their silence and announce their 20th Anniversary year early this week, fabric records have released news of their new series: fabric presents featuring seminal British producer, DJ and multi-instrumentalist Bonobo. ‘fabric presents’ will be quarterly subscription, expanding on the roster of artists involved and upgrading the contents of the package. For the first time, listeners will be provided with full length individual tracks from each mix. 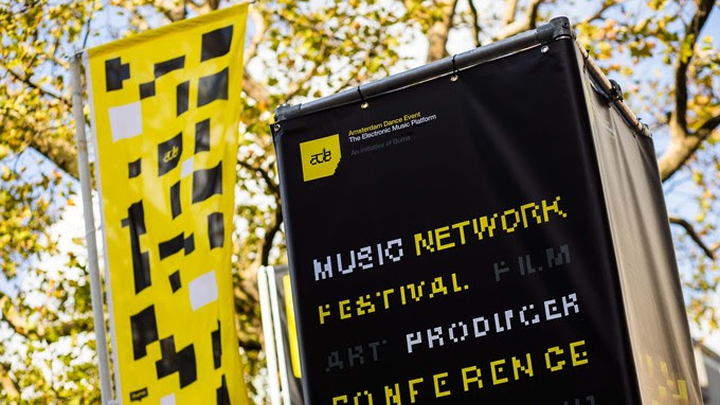 The CD and Vinyl packages will also feature accompanying digital files of the music, without losing the beloved physical ownership of the original format – no more trawling the web for downloads, then!